Even in the most desperate times when all that's left seems evil and working against you, there is something worth fighting for - if only a distant memory. 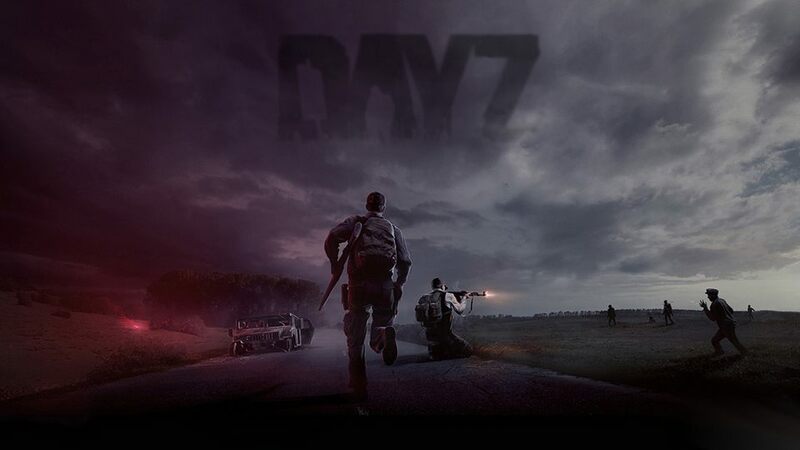 This trailer is a cinematic interpretation and just one example of the kind of stories that you can experience in DayZ - the online multiplayer survival game by Bohemia Interactive. In DayZ, each one of 60 players on a server follows a single goal - to survive as long as they can, by all means necessary. Your choices and your decisions create a gameplay experience that's completely unique and unequivocally personal - unmatched by any other multiplayer game out there.